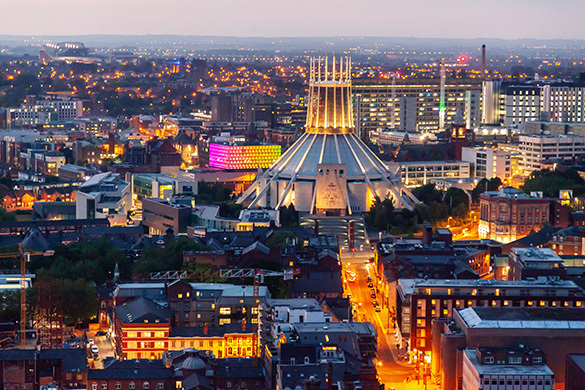 Registration is now open for this prestigious week long course dedicated to postgraduate and continuing medical education, being hosted by the University of Liverpool and the Liverpool School of Tropical Medicine. The European Society of Clinical Microbiology and Infectious Diseases (ESCMID) is a non-profit organization whose mission is to improve the diagnosis, treatment and prevention of infection-related diseases. Every year the organisation runs a week-long programme that covers a broad range of topics in clinical microbiology and infectious diseases. This year will see the 18th ESCMID Summer School taking place in Liverpool between 29 June – 5 July. The course will interest young MDs at the end of their specialty training as well as biologists, pharmacists, PhD students and postdoctoral fellows working in the infection field. The scientific programme of classical lectures is complimented by interactive workshops. The ESCMID Summer School Co-ordinators this year are Professor William Hope from the University of Liverpool and Professor Nick Beeching from LSTM. More details about the course and how to register can be found here.